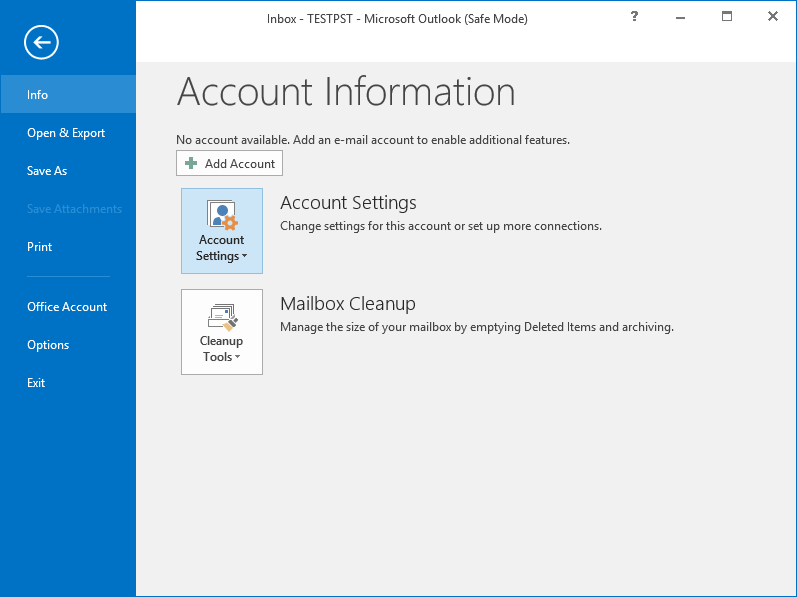 Does your Outlook application stop or pause while reading, moving, or deleting emails? Possibly, your PST file is large. 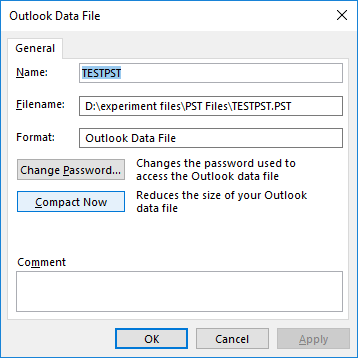 With large PST files, Outlook slows down considerably making it difficult to use the application properly. Small PST files (up to 5 GB size) When PST file size is up to 5GB, Outlook performs very well irrespective of its environment. Optimum sized PST files (5 to 10 GB size) If the size of PST file is between 5 GB to 10 GB, Outlook provides a good user experience in environments with fast hard disks and plenty of RAM. However, performance will be affected if the hardware is not sufficient. So one has to be careful while using Outlook in older generations of PCs. Default size of PST files (25 GB size) The default size for a UNICODE PST in Outlook 2010 and later is 25 GB. Maximum size of PST files (50 GB) The maximum size for a UNICODE PST file in Outlook 2010 and later is 50 GB. However, one can change this value by editing the registry entries. Here I am discussing the method by which you can set the PST file size limit in MS Outlook. The method is registry modification. A user can configure file size limit in Outlook easily by modifying the registry entry size value. But this method is risky too. How to reduce the size of PST files? To improve the performance, it is necessary to reduce the size of Outlook PST files. It can be done by deleting unwanted items and then compacting the PST files. 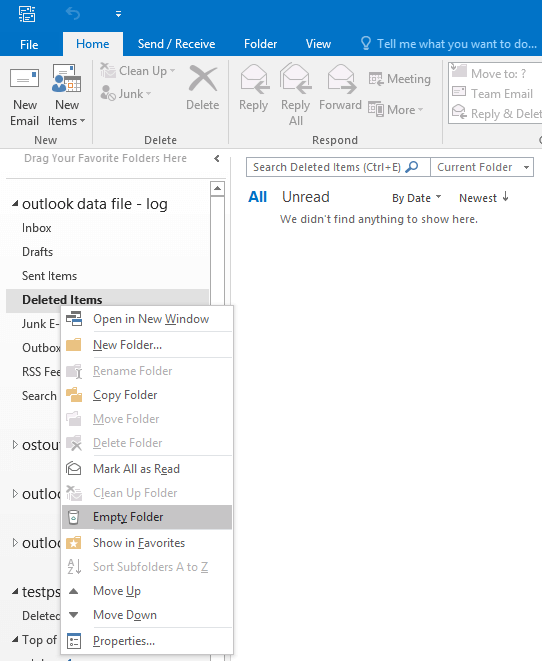 In Outlook, right-click on the Deleted items folder and then click Empty Folder. Now, click File > Account settings > Account Settings. 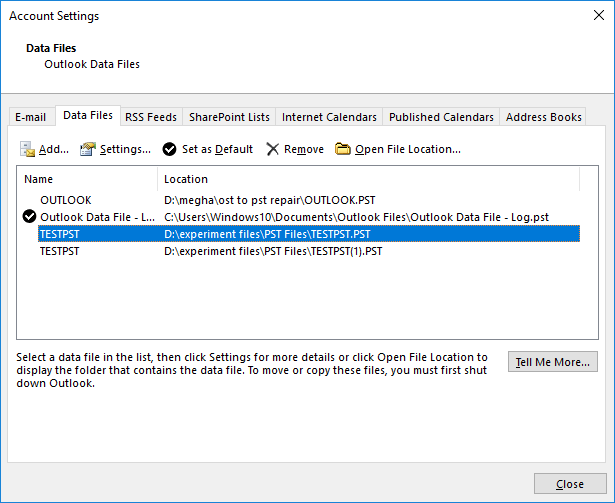 Under the Data Files tab, choose your Outlook data file and click Settings. In the Outlook Data File dialogue box, click Compact Now. Click OK.
By this, your PST file will be compacted. If you find compressing PST files using manual method is difficult, you can try Kernel for PST Compress & Compact. This tool has an interactive user interface. It is compatible with all MS Outlook and Windows OS versions too.